KidsfromAmsterdam is a modelagency for kids models and teen models only. 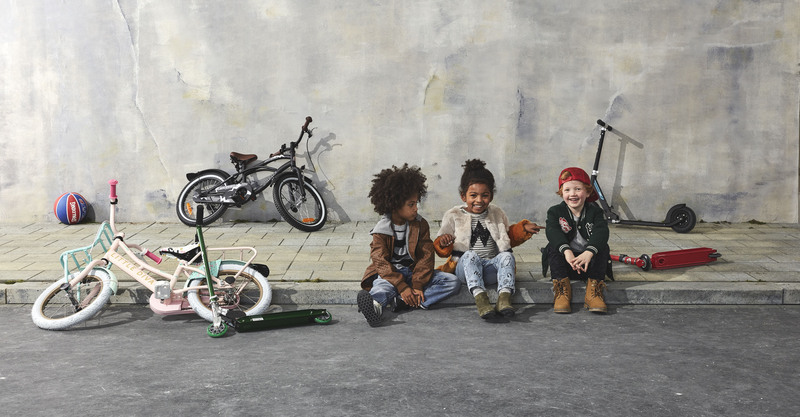 We are based in Amsterdam and have, as long as we exist, booked only kidsmodels. We book kids models for TV-commercials, advertising, fashionshows and fashionphotography. We have small models but great service. If you want to subscribe your kid and you are Dutch please try our Dutch website www.thekids.nl/kindermodellen . Every week 40 kids have a lot of fun and go to “work” for us. We book kids for all big fashionbrands such as Tommy Hilfiger, Wehkamp, Hema, C&A, Bijenkorf and so on. We are not only big in kids and teens, we are also big in service, we take over all bureaucrazy that is in The Netherlands and have excellent contracts for kidsmodels, buy-out and taxes. If you want to subscribe your kids / teen model I need some information from you. Use this button to subscribe.